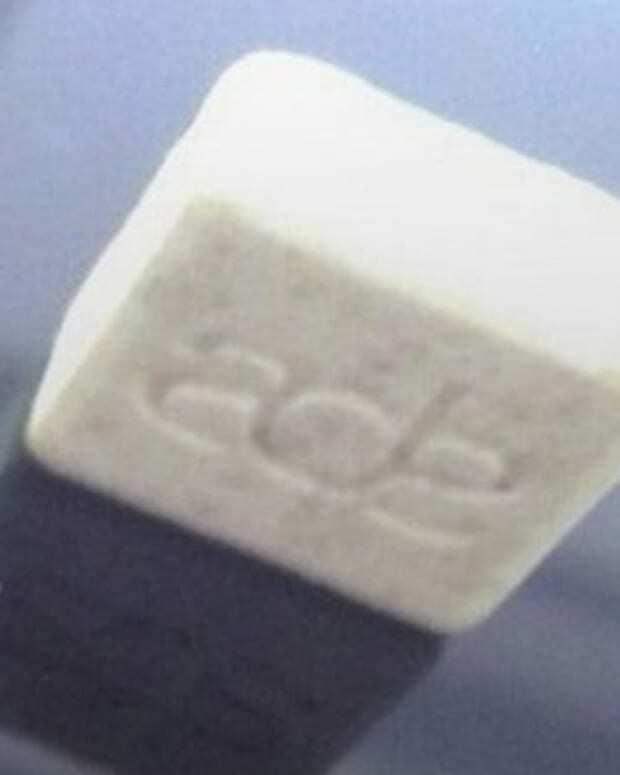 400 potentially deadly Superman pills "were found hidden &apos;in a public place&apos; near Norwich Road in Ipswich on Sunday,&apos;" BBC reported citing Suffolk UK police. 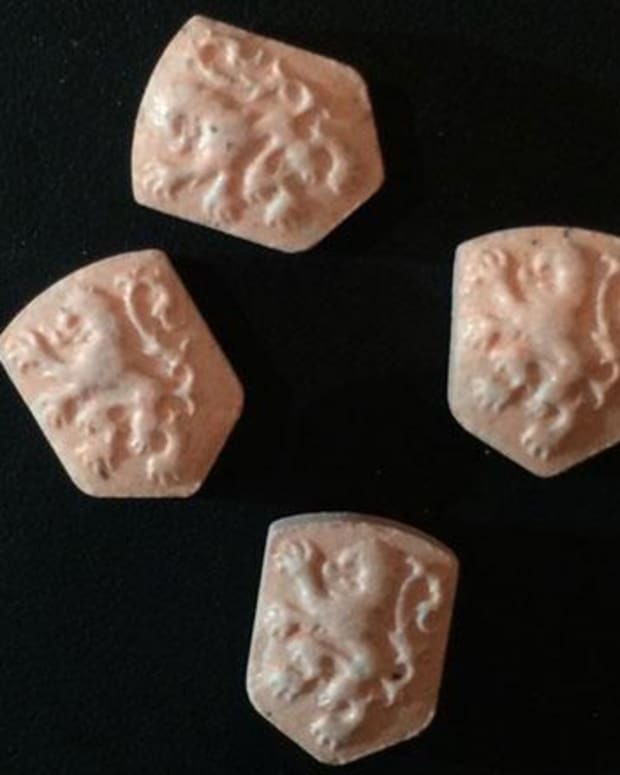 UK police previously had said that anyone who has any of these Superman pills should dispose of them or hand them in "as part of an amnesty" as they are suspected to be linked to four deaths. 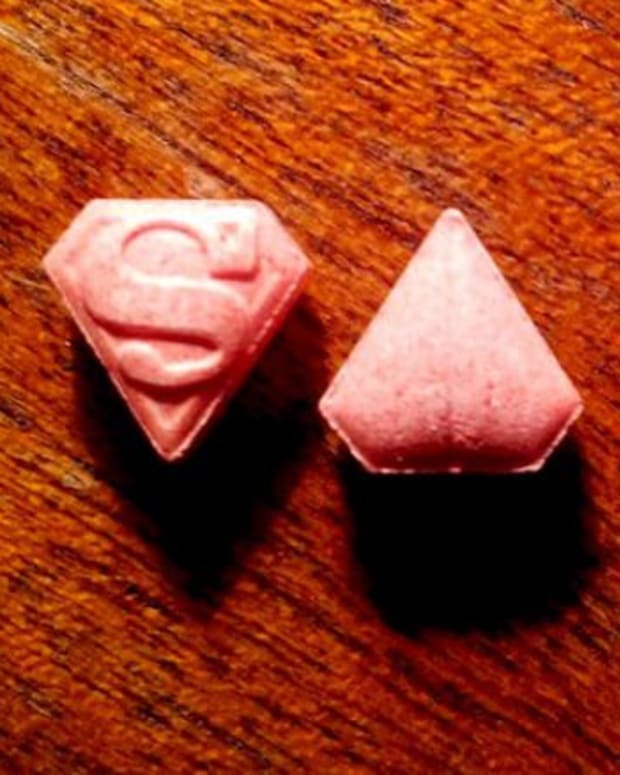 The pills are triangular in shape and reddish in color with a Superman logo printed on them according to iTV. A 19-year-old man from Ipswich appeared before magistrates earlier today, accused of supplying class A drugs, and is due to appear at Ipswich Crown Court on January 15. Two others arrested on similar charges have been released on bail. Ipswich Policing Commander Superintendent Louisa Pepper said the “number one priority” for police is to prevent anyone else from coming to harm. 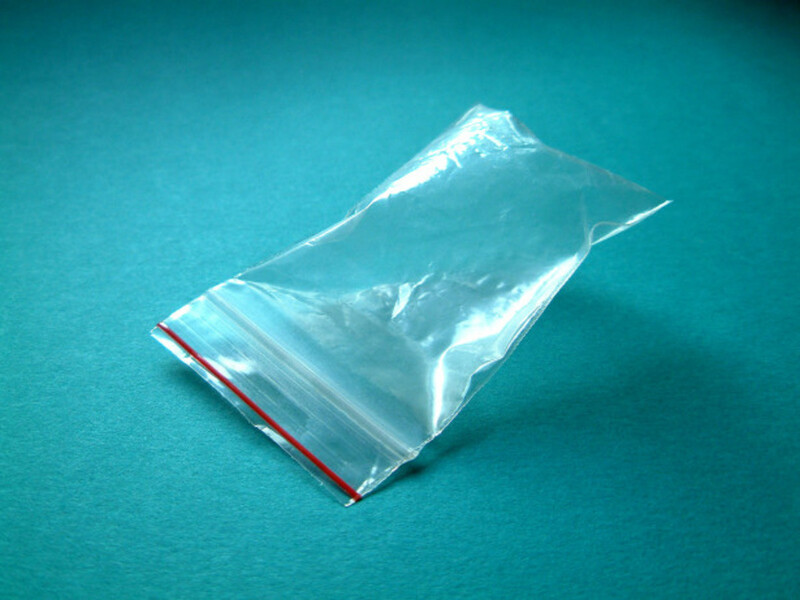 She said: "It’s clear that this drug is highly dangerous and we are urging anyone in possession of them not to take them. "I can fully understand people&apos;s reluctance in this situation, but we are not looking to arrest or prosecute people - they are really dangerous and we are talking about saving lives."